Valentine's Day is just a few days away, and that means it is the appropriate time to binge on all things sugar (as long as they are chemically dyed red or pink, that is). There are lots of ways to get your Valentine's Day candy fix: you can incorporate it into cookies/brownies, melt it down to make edible shot glasses, toss it in some popcorn, or even carry around a bag of candy wherever you go. My favorite way to get my sugar fix is milkshakes, and I'm obsessed with the epic, overloaded milkshakes that have been popping up everywhere! I know it's 29 degrees out (on a good day), but milkshakes are oh so satisfying! My first Valentines Day milkshake is cherry (with bits of real cherry). Cherry is easily the best milkshake flavor in existence. Its a fact that cannot be disproven. I've had enough milkshakes to know. For Valentine's Day, this shake was appropriately pink and extra sugary! The second milkshake isn't actually a milkshake, it's a float. A CHEERWINE FLOAT! I discovered this magical combination when I moved to Virgina and was introduced to Cookout by my mom and brother who love frequenting the one in Greenville. I thought it was going to be more red, but the vanilla ice cream turned it pink. I'm okay with it. The key to getting the candy to stick is using a ton of extra cold whipped cream! Like way more than you think. 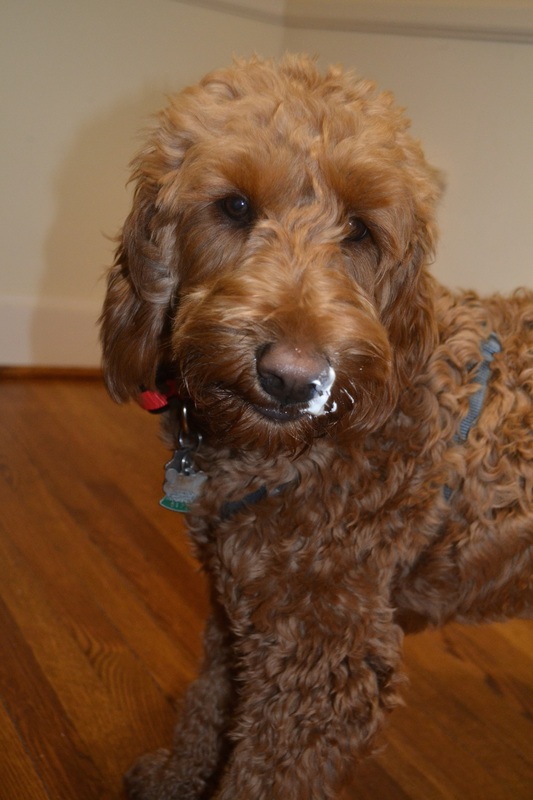 The worse that can happen is you have to eat extra whipped cream. You can also make candy kebabs using tooth picks, or hell, go the extra mile and use full-size skewers. After some research in the seasonal candy aisle at WalMart (aka, seeing how much candy I could fit in one basket), I decided to top my milkshakes with ring pops, peanut m&ms, and Valentine's-themed sprinkles. I also used strawberry marshmallows, smarties, and sour worm hearts. Now that I've written this and uploaded the pictures, I should probably go drink the rest of these shakes before they melt or before the Dixie monster gets them! Update: I was too late to save the whipped cream, but the milkshakes are safe! Happy Valentine's darlings! Indulge your sweet tooth!